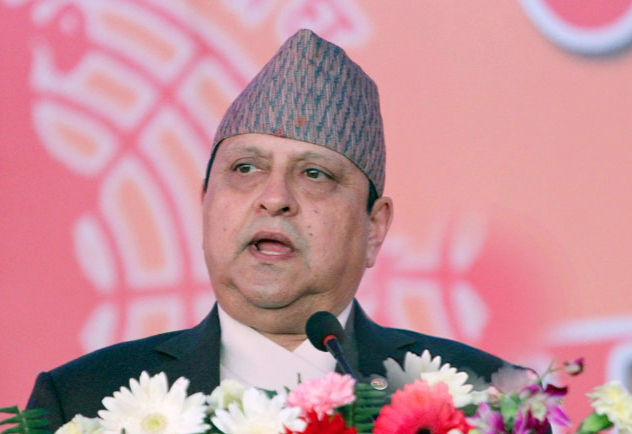 Former King Gyanendra has said that the most important time of a sovereign nation is the day when the nation was founded. The former King also expressed his worry about the latest situation in Nepal. “Now Nepal is passing through a crisis and deceptive period as we have forgotten our history, get confused about our duties and have undermined the realisation of our existence, which has reminded us of the relevance and importance of the Divyopadhesh (teachings) of the Great King,” he said. He said that black cloud is hanging over the independent existence of the motherland when the leaders have failed to act as per the spirit of the Divyopadesh—Nepal is a garden of four colours and 36 castes, which I created by launching a great effort, everyone should realise this. He further said there is no ‘ism’ or ideology greater than the nation for its citizens. “It is my firm belief that acts like dividing the people, growing enmity among them, inflicting the sovereignty, national unity and social harmony, and promoting indiscipline and anarchy should not be done in the name of any ‘ism’ and ideology,” the former King said in his message. He also said that everyone should realise the fact that the pride of being a Nepali can be maintained only when there is Nepal. 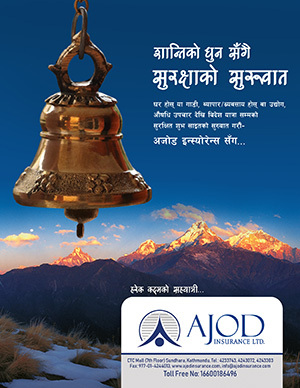 “We hope that all Nepalis will receive inspirations to follow the path shown by the Great King Prithvi Narayan Shah,” the former King said.